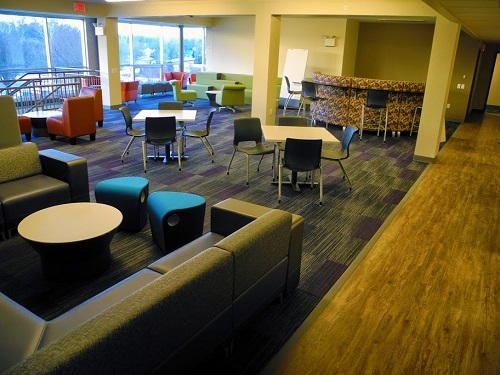 Having your event on the Lancaster Mennonite campus? 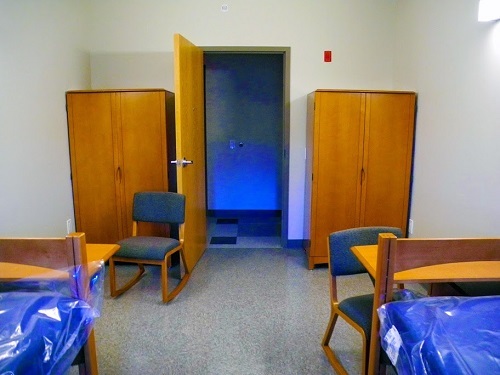 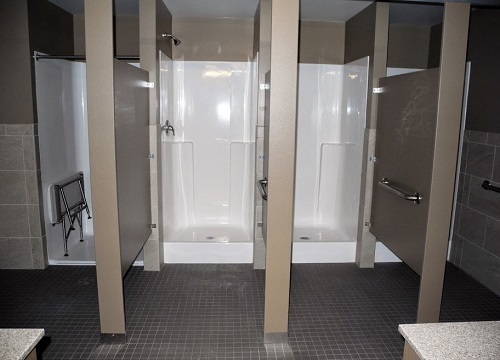 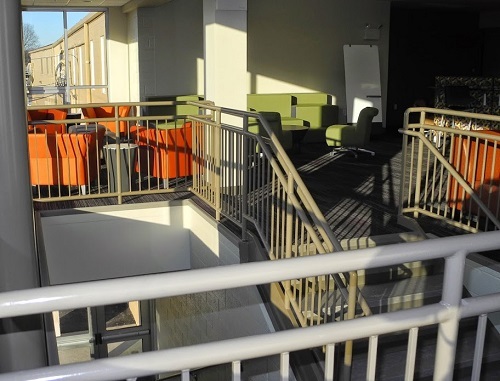 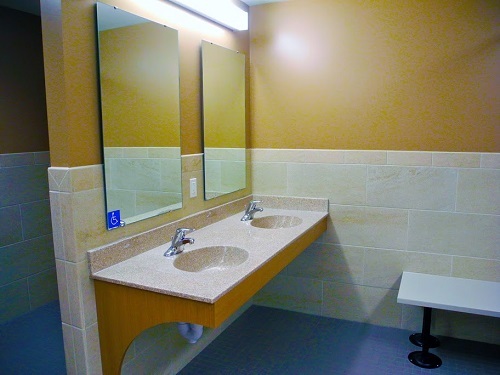 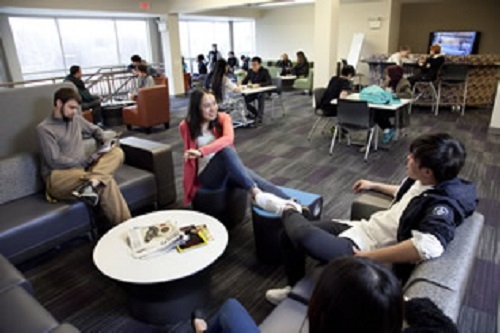 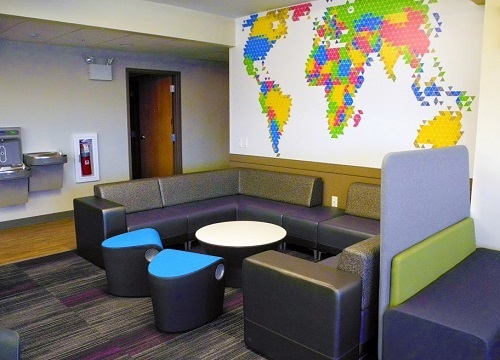 LMS offers onsite housing options in independent halls with double and triple occupancy rooms. 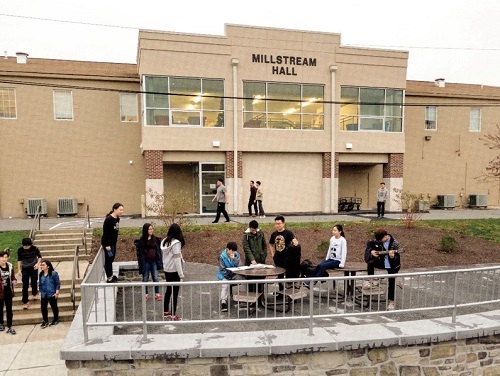 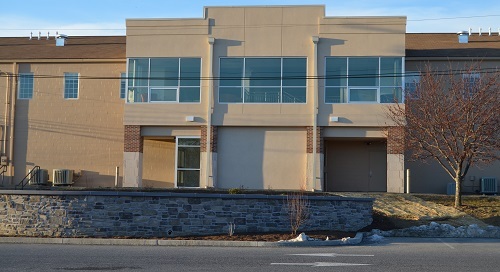 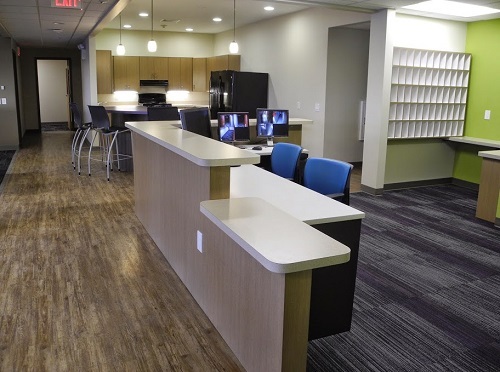 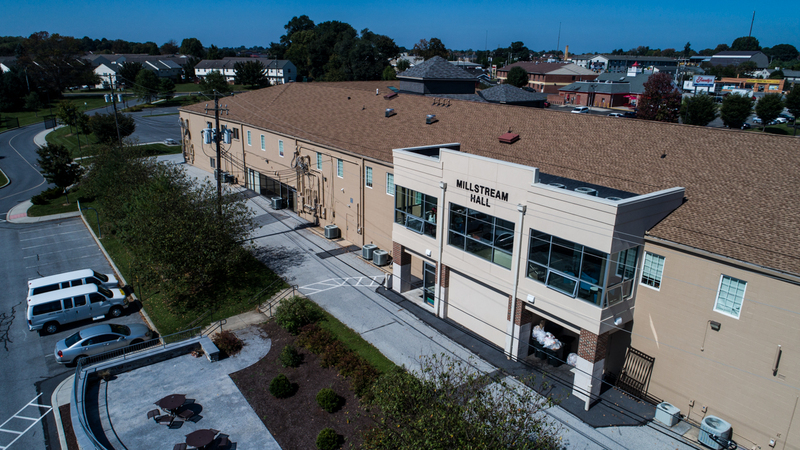 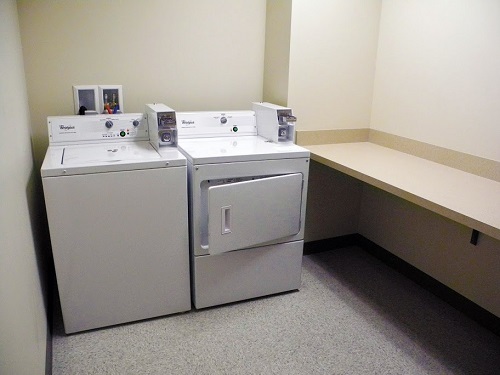 Included in Millstream hall is coin operated laundry, entertainment areas, free WiFi access, a great room and kitchenette area which adds the perfect touch to make this your home away from home.